Students Supporting Israel (SSI) is a pro-Israel international campus movement that supports the State of Israel. Our mission is to be a clear and confident pro-Israel voice on college campuses and to support students in grassroots pro-Israel advocacy. We provide students on college campuses and universities with the opportunity to support the position of Israel in the Middle East, and reassure students who oppose the demonization of the State of Israel on campus that they are not alone - but a part of a larger, united movement. Get Involved or Start a Chapter! From North to South, and from East to West, students are joining our movement to support Israel. Students Supporting Israel is now present on over 40 campuses across North America. Get involved with your campus’s chapter, and if you do not see your school's name on our list, start a new chapter! We believe in grassroots action, and want to empower students who support Israel to lead their fellow students and the campus community. Grassroots to us means being proactive, speaking to all students, and being visible on campus. Take a look at our students, get inspired and join us! Students Supporting Israel at Columbia takes a stand! SSI President at Columbia University Ofir Dayan is interviewed on the morning channel of the Israeli news speaking about the anti-Israel propaganda on campus and its ties to antisemitism, the work of Students Supporting Israel and the importance of our movement. Students Supporting Israel is 7 Years Young! Spring semester of 2019 marked 7 years since Students Supporting Israel was created. On March 12, 2012 SSI registered its first ever chapter at the University of Minnesota. Today there are over 45 SSI chapters across the country. Today the pro-Israel student voices on our SSI campuses are being heard loud and clear. We are thankful for all of our activists, and for all of our supporters across the world. SSI's story is proof that standing up for what we believe is right is important and pays off, and that no student should be afraid to express a pro-Israel view on college campuses. Get to Know SSI In 3 Minutes! ​Interested to know what we do on campuses? Want to see students speak about SSI and share their thoughts? Curious about our vision? Watch this 3 minutes video that will explain who we are and what we do! 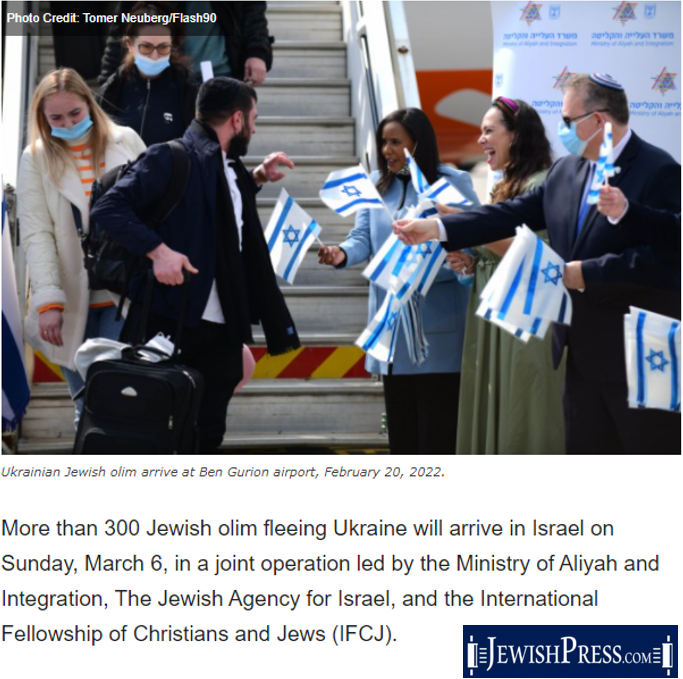 The SSI Blog - Now Also at the Jerusalem Post! Since May of 2015, SSI maintains a blog on the Jerusalem Post's website, where SSI student and leaders' articles get published.